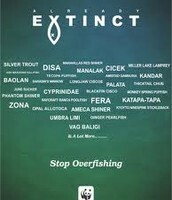 There are many fish that are soon going to be extinct due to over fishing. 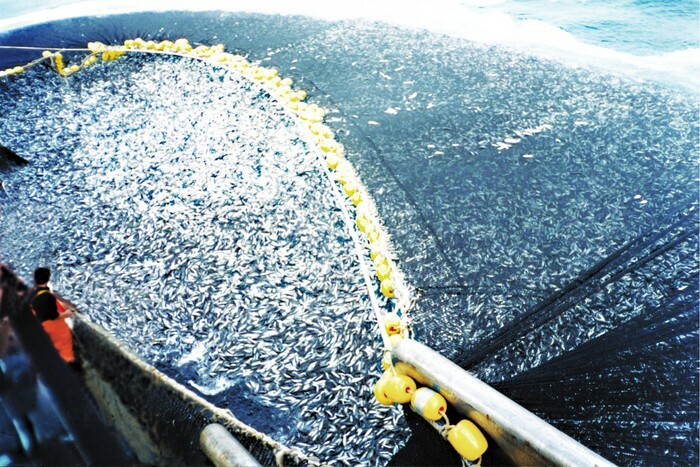 If people keep on doing this then we wont have any fish to eat, or even to view at aquariums. We think fishermen and everyone are supposed to start slowing down on all fishing. A possible solution could be protesting against it so people can take the time to look and see how there making an impact on the world and the environment. 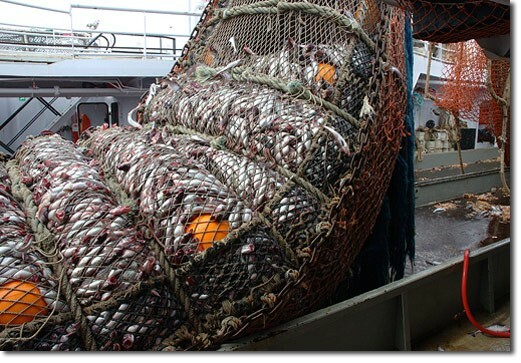 This is approximately the amount of fish captured every day. 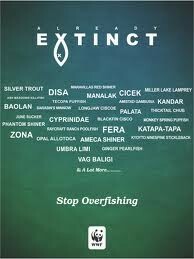 TThese are the fishes that have gone extinct due to over fishing. Do you see this? If we keep this up eventually it'll be like this EVERY single day.